One of the most prominent sneaker brands of the 90′s is set for a much-anticipated comeback. 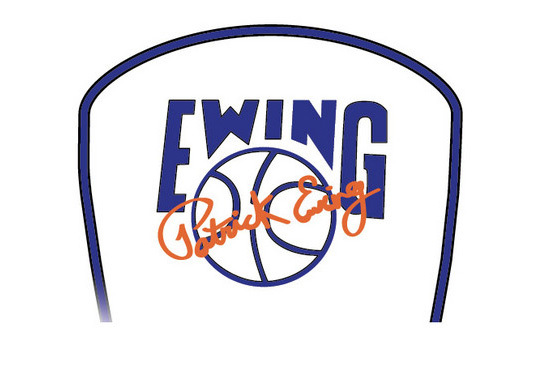 Ewing Athletics, a company revolving around former New York Knicks great Patrick Ewing, revealed yesterday that they would be back in 2012. 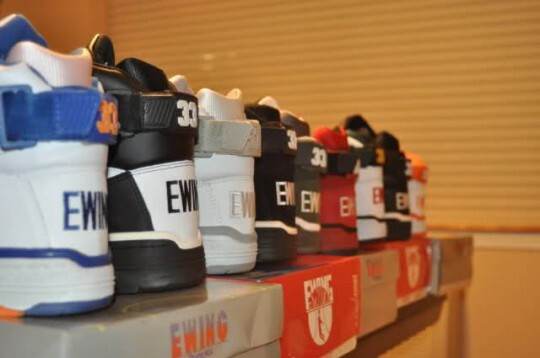 Popular models from Ewing Athletics include the 33Hi and Concept Hi which are most likely to return, allowing Ewing Athletics to capitalize on the demand for such classics.We will keep you posted.